It’s Monday!! As you come down off your Crafty Weekend elation, I have for you some Must Haves from the Mini Catalog. These are from our Summer 2010 Mini, and time is running out! You have until August 31st to order these sweet Singles. 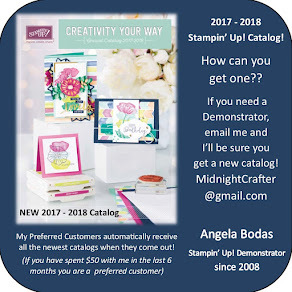 A la carte stamps are sold individually, so you can get started stampin quickly and economically! 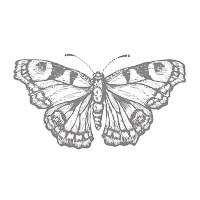 This intricate and life-like beautiful sketch of a butterfly is all a flutter to make a graceful landing on a card or scrapbook page. It’s an image that complements all kinds of expressions including a friendly hello, thank yous, sympathy, and birthdays. It would be a delicate and feminine touch to your layouts, and is sized for use on either your mini-albums or on a full 12x12” page. 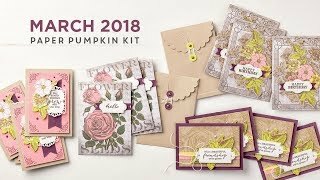 It is the perfect canvas for many of your favorite stamping techniques—including water coloring, Poppin’ Pastels, and its GORgeous embossed! 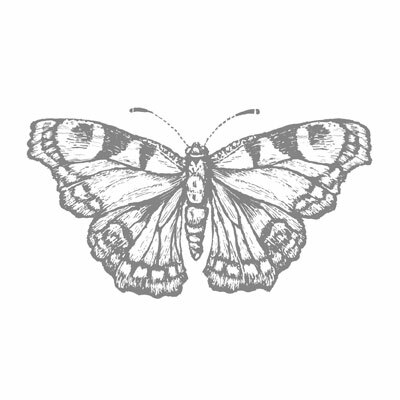 There are some great tutorials out there specifically for this intricate stamp – check out Vellum Butterflies – stamp on vellum paper and you’ve a host of options to color! Color blocking, watercolor, chalks, markers! This ONE little stamp packs a POW! In the Possibilities department! DON’T MISS IT!!! 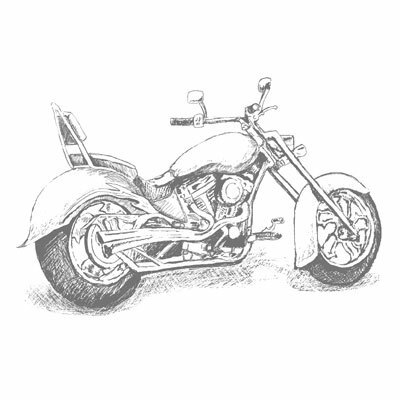 Our Motorcycle single stamp is sure to get some engines revving on your projects—especially for the men in your life. For those of you with a road-rider in your circle or a son or father who is into bikes, the sketch-like look of this stamp will be a cool addition to a scrapbook page or card for a lot of different occasions. Some sentiment ideas to get you rolling: congratulations, bon voyage, retirement, and birthdays. This stamp looks great colored in – to match a special bike – but its also great in simple black! Some fun embellishments to try with this stamp are embossing heavy duty aluminum foil for a background, or adding a layer of Crystal Effects to get a nice sheen to your color. Masculine cards are sometimes hard to come by, but I bet with this stamp in your collection you will always have the coolest cards around! Need more inspiration for these Must Haves? Contact me today - I'd love to help you find the right design for your needs!